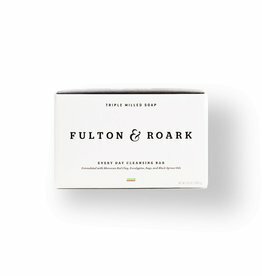 Quality ingredients are only half the story; if it's not enjoyable, easy-to-use, and truly beneficial Fulton & Roark doesn't believe it's worth having. 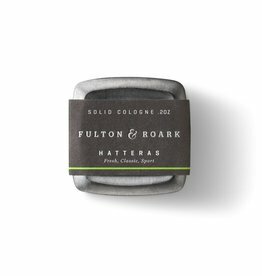 Their products are designed around the details that shape the lives of men; from the dimensions of the pockets in a pair of trousers, to the requirements of a global traveler, and even the real estate around a bathroom sink. 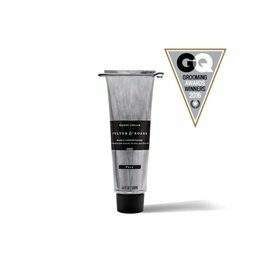 Superior products should make a man's process of getting ready less complicated and more enjoyable.